Softening of facial lines for many of our patients are concerned not only with their smile, but with lines that can appear on their face over time. Our facial aesthetic clinicians will provide a full consultation and take your medical history. If you are a suitable candidate treatment is quick and simple. During your consultation your clinician may prescribe Azzalure®. Licensed to treat frown lines, Azzalure® is a purified protein to which can temporarily relax the muscles to soften your facial expression and reverse the signs of aging. 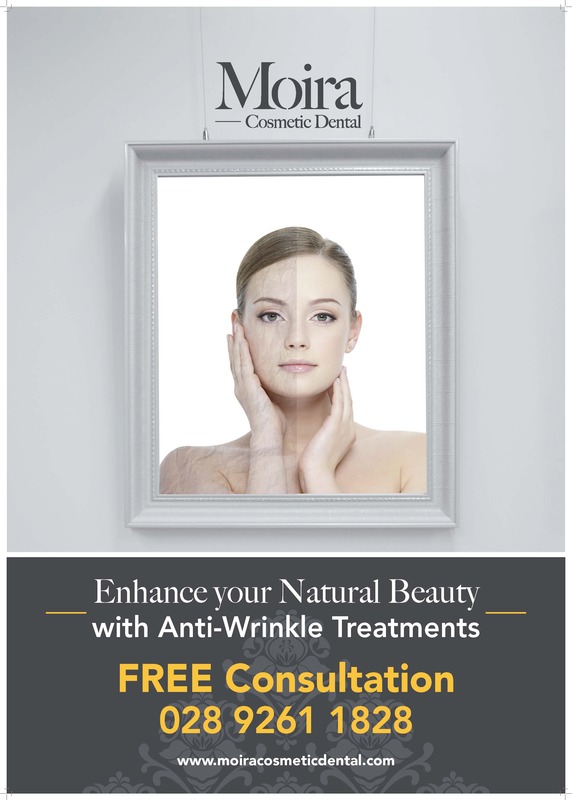 The active ingredient botulinum toxin type A has been used cosmetically for 10 years and in treating other medical conditions for over 20 years. 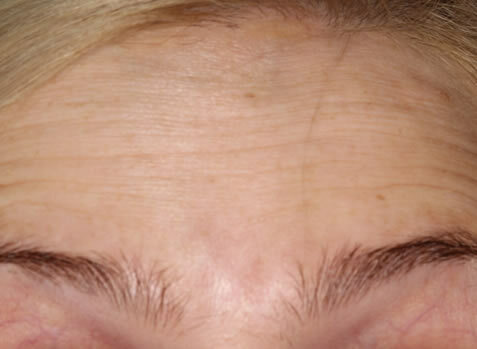 You may have deeper lines or be looking for an improvement on the natural appearance of some areas, e.g. fuller, softer naturally looking lips. 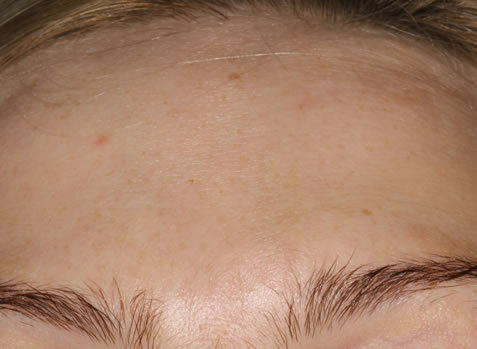 In this case we may use one of a broad range of customised dermal fillers with highly refined gel textures to match the tissue of each treatment area. Our fillers consist of hyaluronic acid, a naturally occurring sugar. The application of a topical cream to numb the area makes treatment comfortable, with instant results. One appointment is provided by a team of trained healthcare professionals could be a first step on the way to a new you. Need a check up? Why not give us a ring on 028 9261 1828, a member of staff will be able to help you book an appointment that best suits you, or answer any question's you may have reguarding treatments.